G4S equip all of the checkpoints on Israel's apartheid wall. Queen Mary, University of London Students' Union decided on Thursday to boycott G4S and Veolia for the companies' complicity in the denial of Palestinian human rights. A large majority of the 515 students in attendance at the Annual Members' Meeting voted in favour of the motion. QMUL currently has contracts with both companies. The motion resolves to “strongly urge QMUL to allow its contracts with G4S and Veolia to expire” on account of their activities which facilitate the denial of Palestinian human rights. The vote followed a lively debate. Advocates of the motion talked about the ways in which Israeli military occupation gravely violates Palestinian human rights. Sam Playle, who proposed the motion, declared “The brutal occupation can only continue because it continues to receive international support. Corporate complicity in the denial of human rights must not be tolerated on our campuses.” One detractor raised qualms about the reliability of a 2012 report by a delegation of UK lawyers about Palestinian children in Israeli military custody, which had been cited. G4S is a British-Danish private security company which equips Israeli prisons where Palestinians, including children and MPs, are incarcerated, sometimes indefinitely without trial and in conditions which amount to torture. 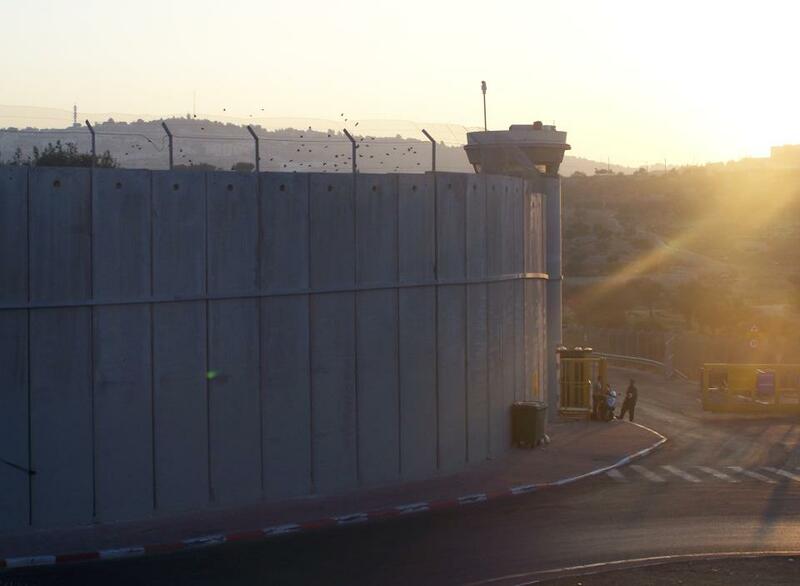 G4S also equips checkpoints on Israel's apartheid wall, which the International Court of Justice has ruled to be illegal. Veolia is a French infrastructure company which runs transport links between Israel and the West Bank settlements which are illegal under international law, using 'apartheid roads' where Palestinians are banned. Veolia also operates Tovlan landfill, a site in the West Bank where Israeli waste is dumped.